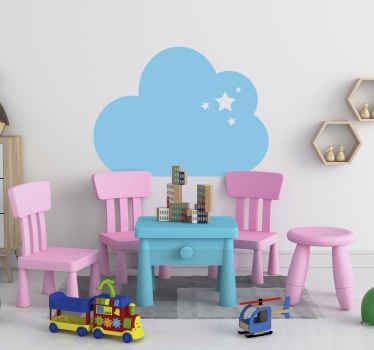 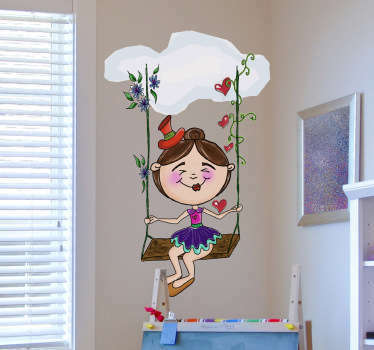 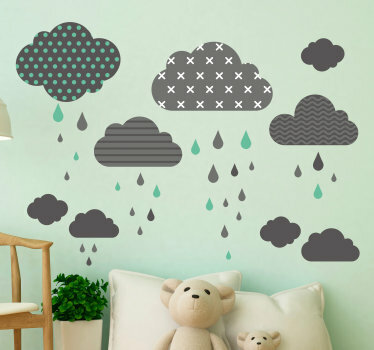 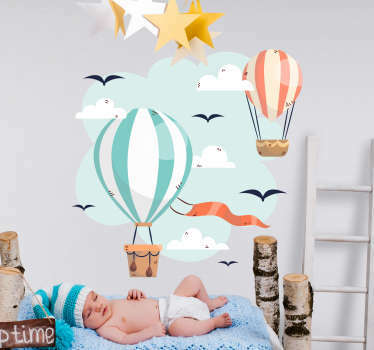 A collection of cloud wall stickers in all shapes and sizes to decorate any room in your home from your living room to your bedroom! 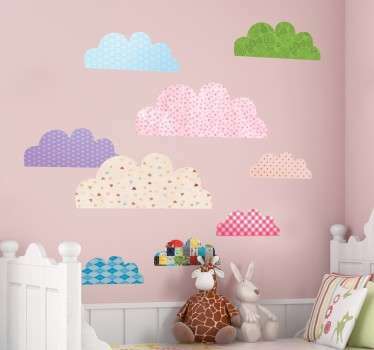 Create a light and airy feeling to your walls, windows or accessories with these great designs that are suitable for kids and adults. 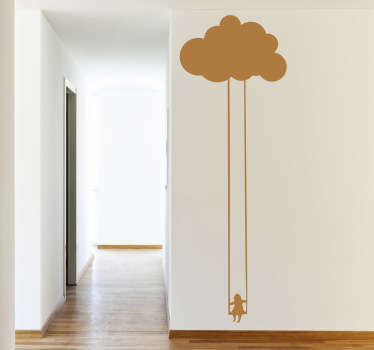 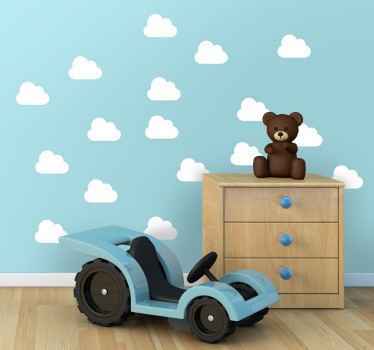 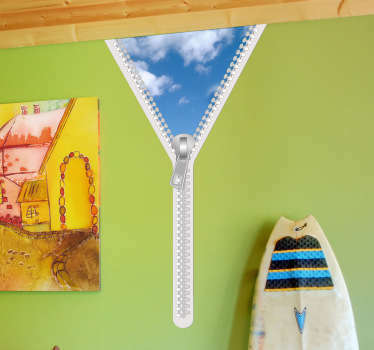 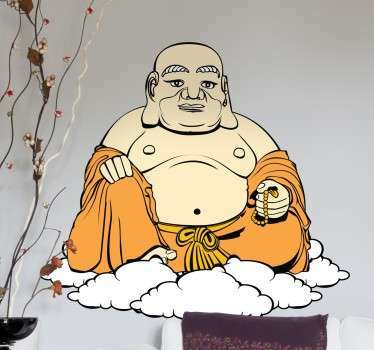 These cloud wall decals are also ideal for placing in your business! 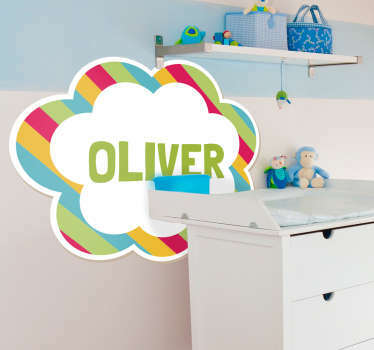 Choose from our great selection of cloud bubbles to advertise discounts and sales in an eye catching way that your customers will love! 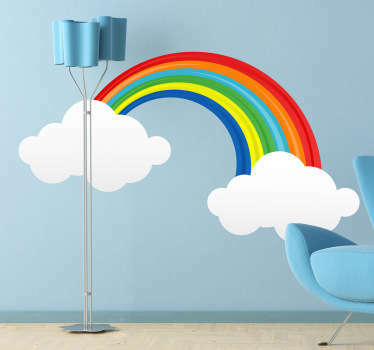 Many sizes and colours available to suit you and your space. 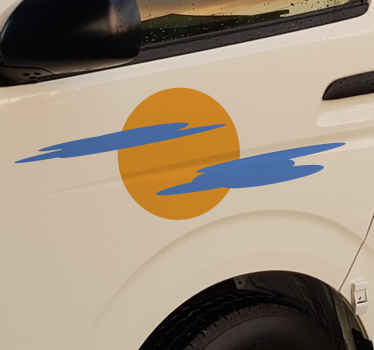 All stickers made from 100% high quality vinyl.